NACo members can sign a pre-disaster contract with IBTS, which is only implemented upon action if the county faces an emergency or would like to use IBTS for disaster preparedness planning and mitigation programs. 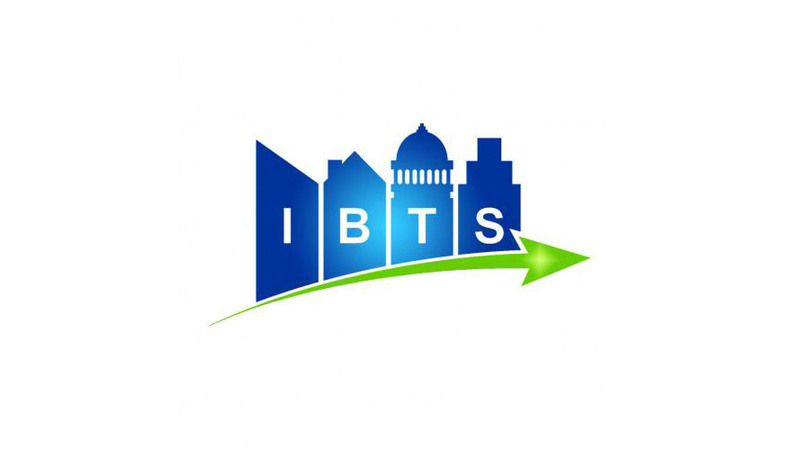 IBTS provides disaster planning services, initial disaster response, active disaster recovery (including debris removal management), disaster recovery administration and more. There is no initial cost to counties for the pre-disaster services contract. Counties are only charged when the contract is executed after the county is impacted by a disaster or uses planning services. The process for implementing a disaster contract is simple: member counties select the services they would like in the event of a disaster and IBTS provides a service agreement basted on their selections. After the contract is signed, the county can schedule a 2-hour consultation with IBTS to discuss the current state of disaster preparedness in the county. After the consultation, IBTS will keep in contact with the county on a regular basis. Counties can also visit ibtsonhand.org for more information on disaster preparedness and response. To learn more about how counties can strengthen their disaster response and preparedness with IBTS, contact Dana Johnston, IBTS development manager, at 571.305.3463 or djohnston@ibts.org. IBTS is a not for profit, and as a founding member, NACo has a seat on its 5-member board, which is held by Ramsey County, Minn. Commissioner Victoria Reinhardt.